The following article appeared in The Special EDge Magazine (Volume 30, no. 1; Autumn-Winter 2016-2017). 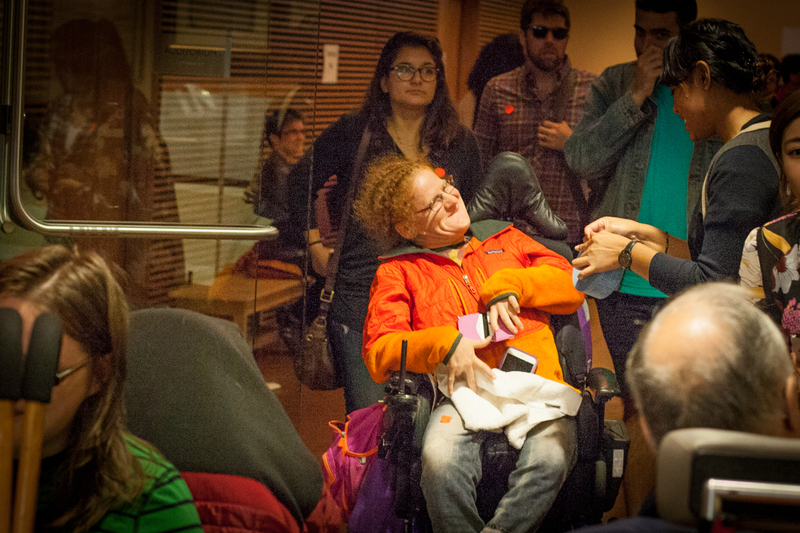 By: Mary Grady Superfest: International Disability Film Festival (pictured above) showcases disability culture through film.